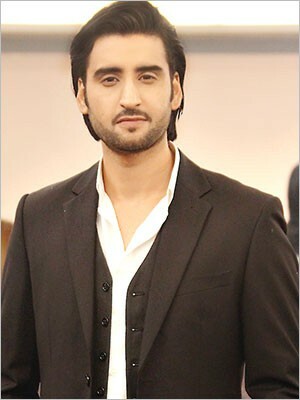 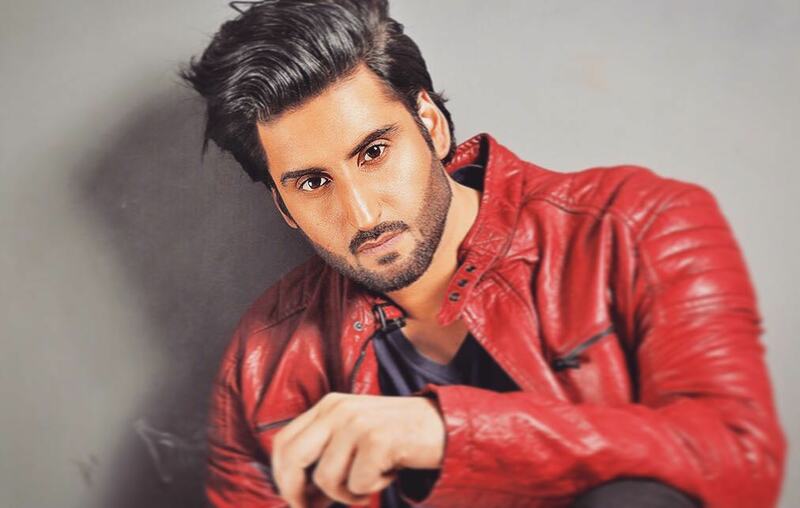 Agha Ali is a Pakistani Actor and model. 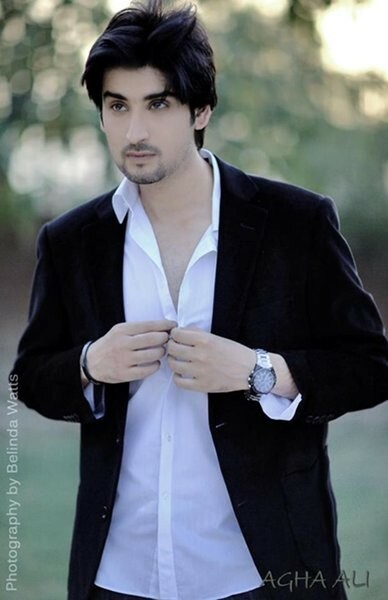 Aliw as born 4th December 1985 in Karachi, Pakistan. 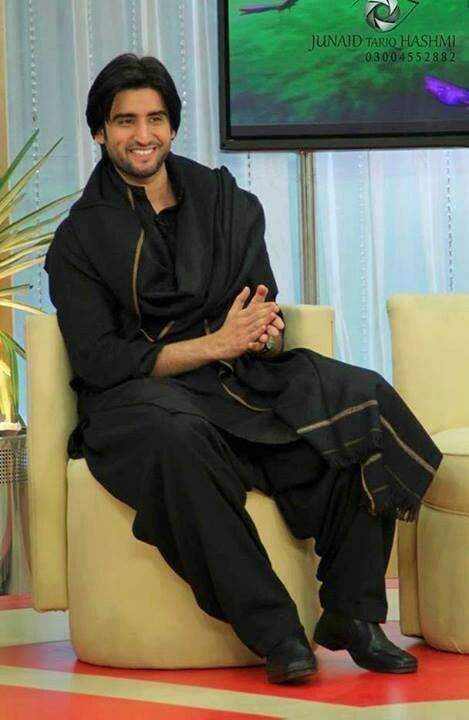 He is very famous in Pakistan's no 1 TV Channel HUM TV. 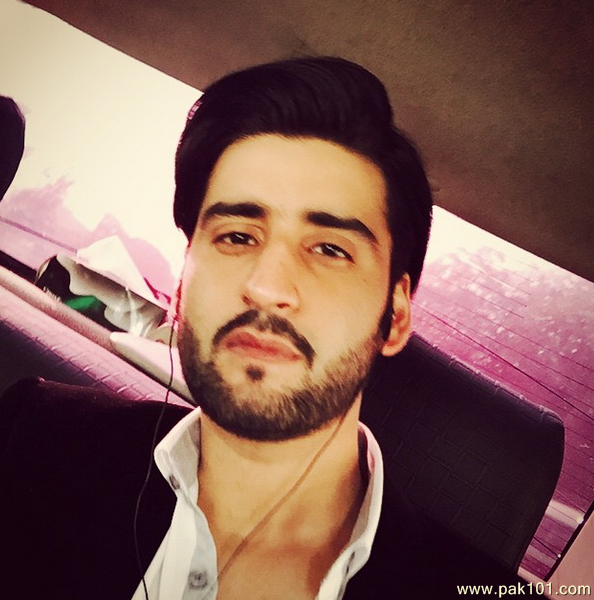 He is known to be a very intelligent and stylish actor in Pakistan. 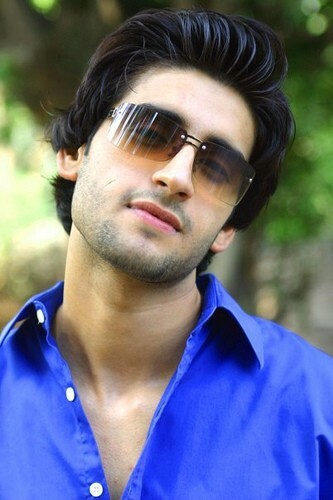 Ali belongs to a family of actors and actresses. 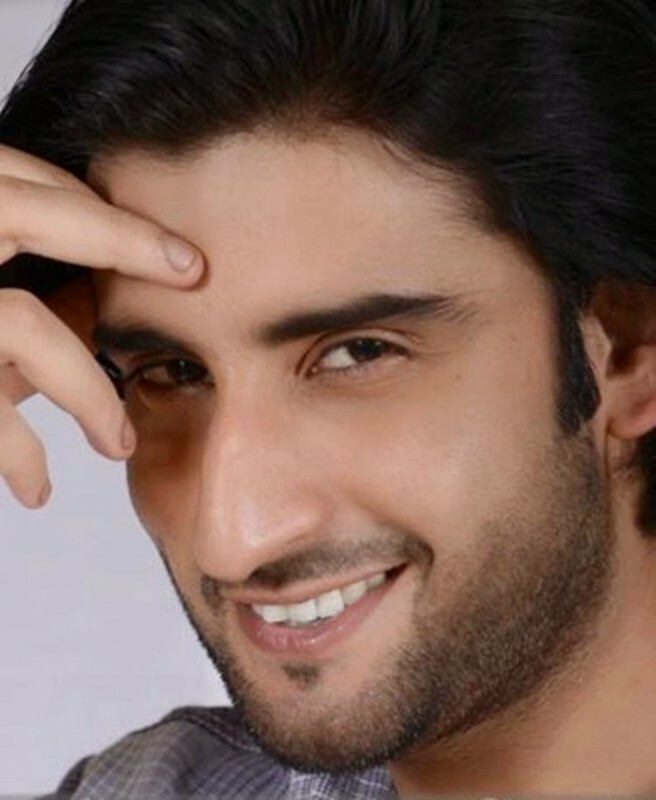 He is a cousin of famous actor Ali Sikandar. 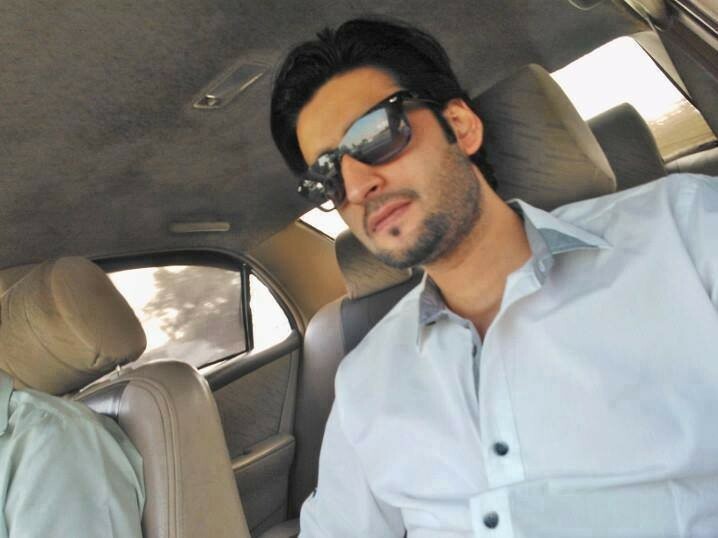 His father name was Agha Sikander and his uncle name is Waseem Abbas who is a very famous actor. 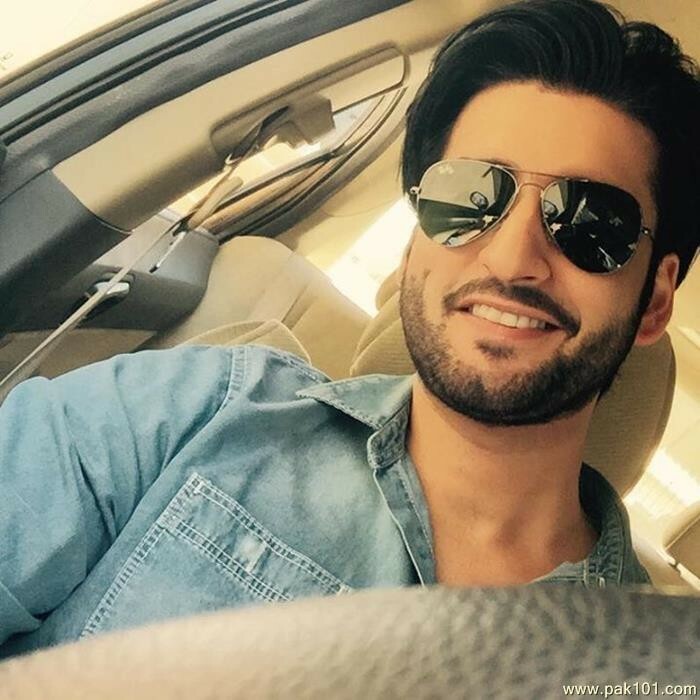 Ali announced his relationship with a gorgeous actress Sara Khan. 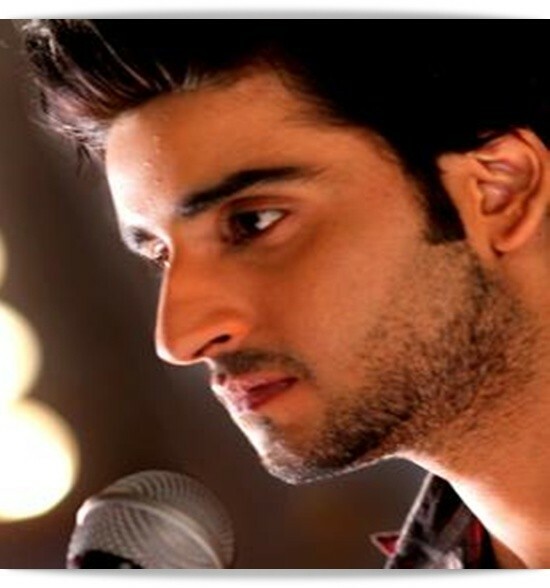 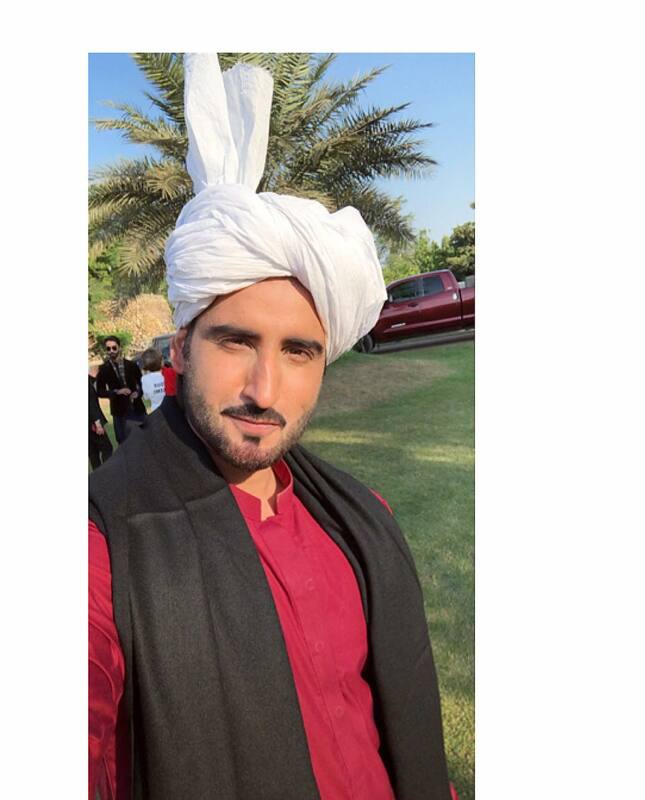 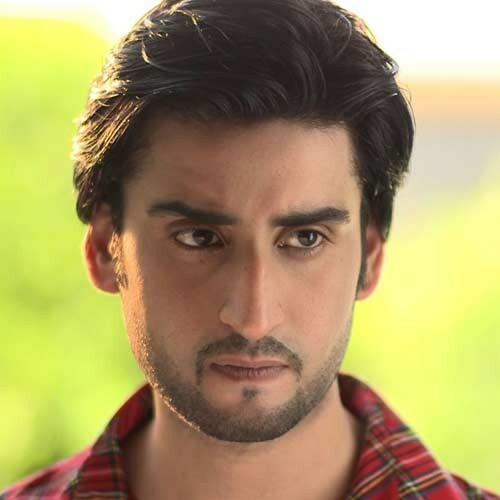 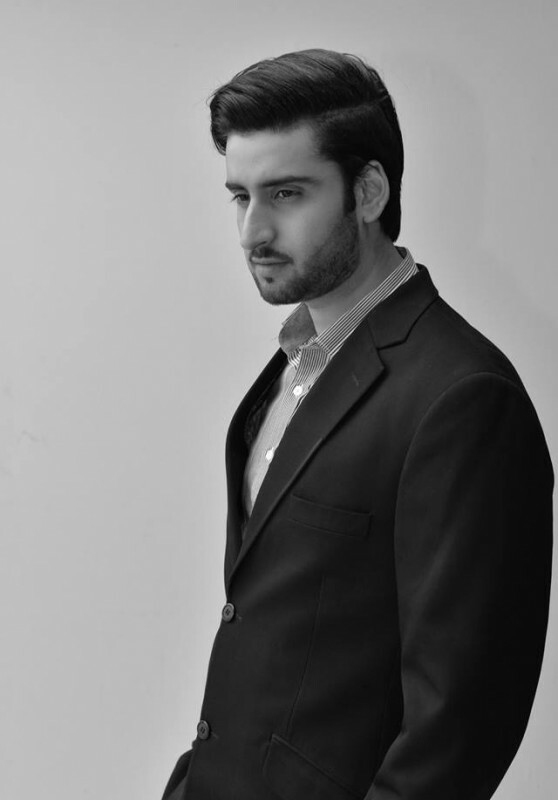 Agha Ali started his acting career in 2012 as a leading actor in drama serial Mein Hari Piya on Hum TV. 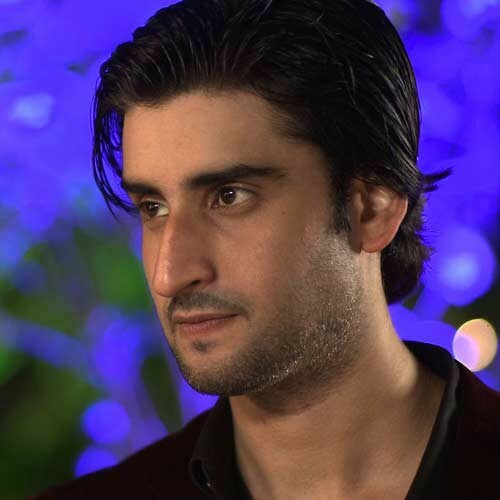 He was nominated for this drama serial for Hum Award for the best soap actor. 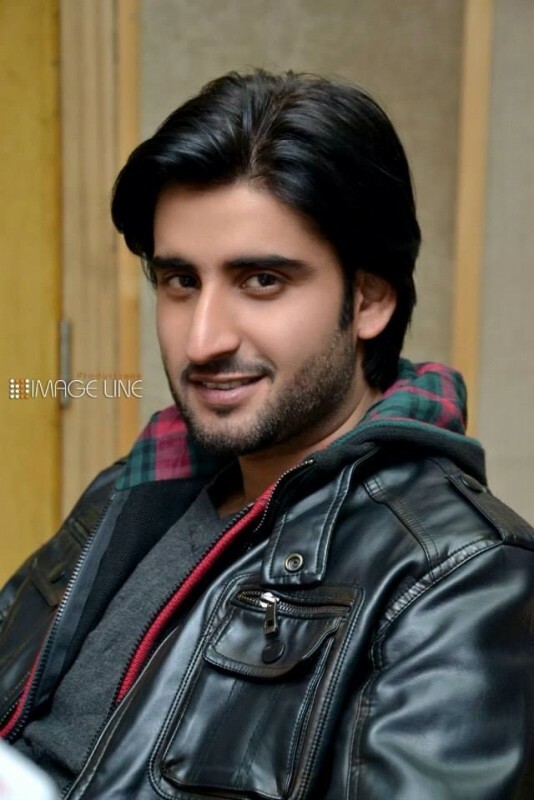 Ali's notable work was in drama Rukhsar and Shehr-e-Yaran. 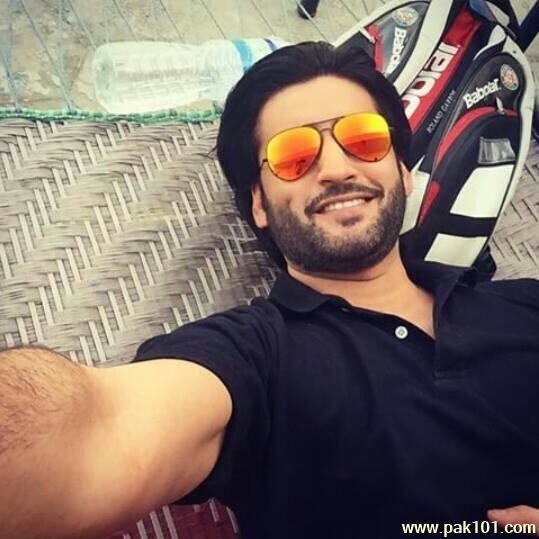 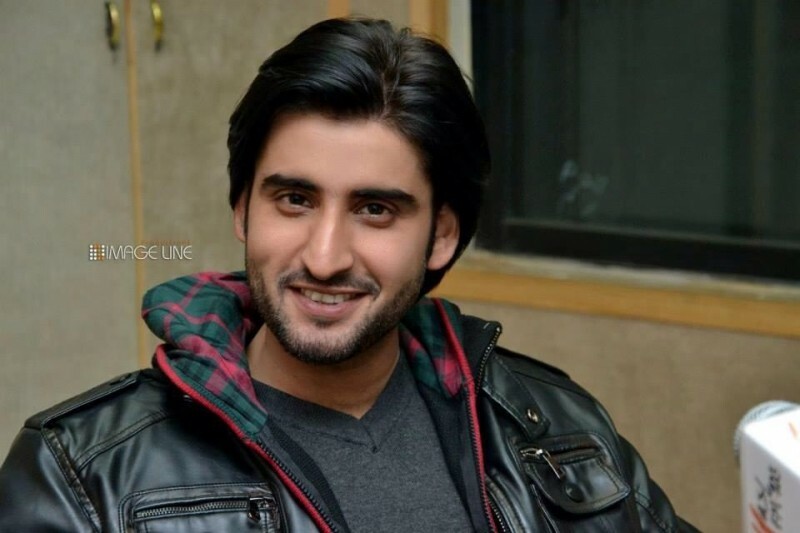 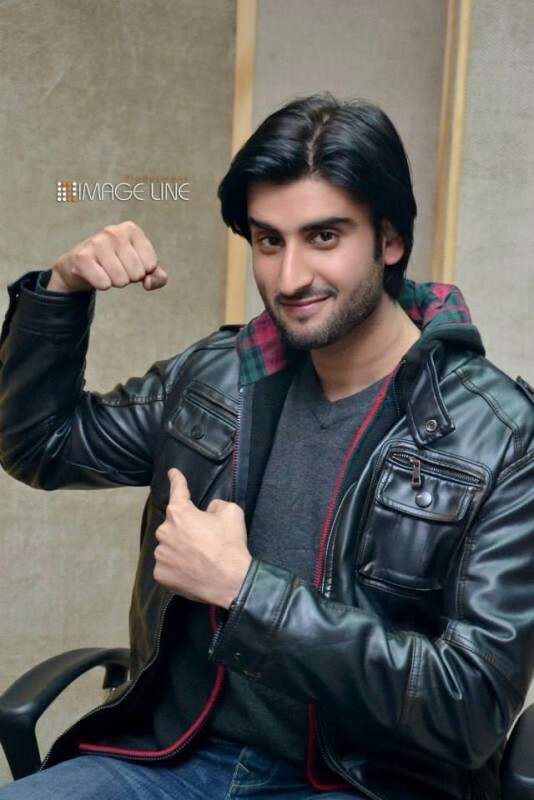 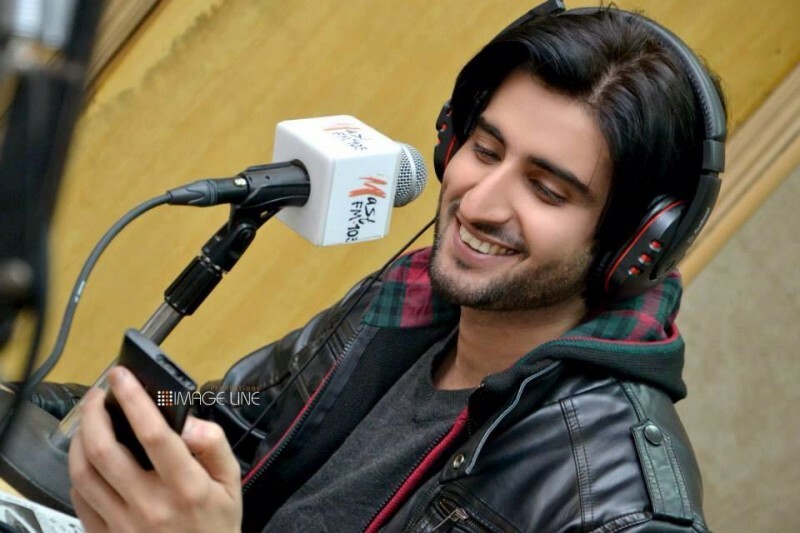 Agha Ali is currently working in so many drama serials and also going to debut in Lollywood movies soon. 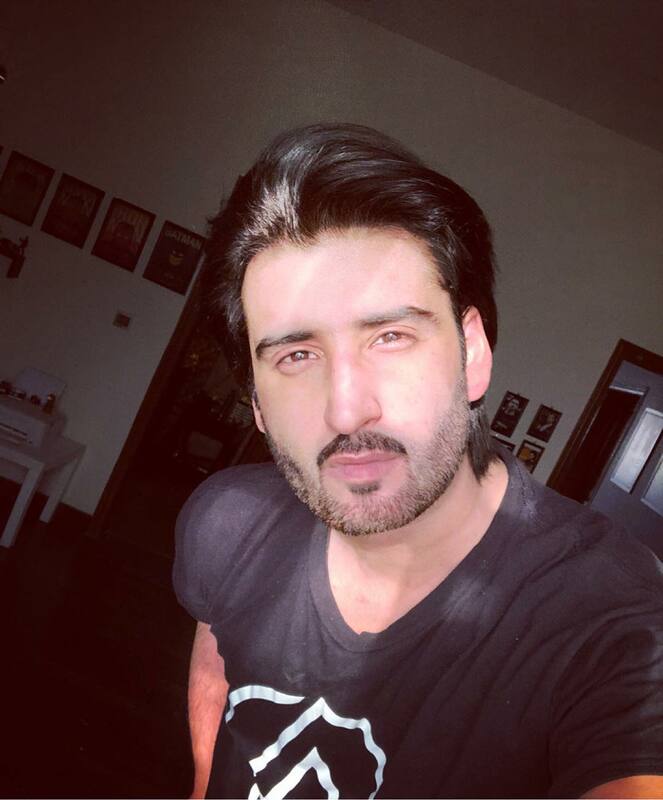 If you are looking for Agha Ali profile, wedding, family, education, photos and videos then you can find them here. 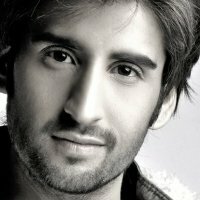 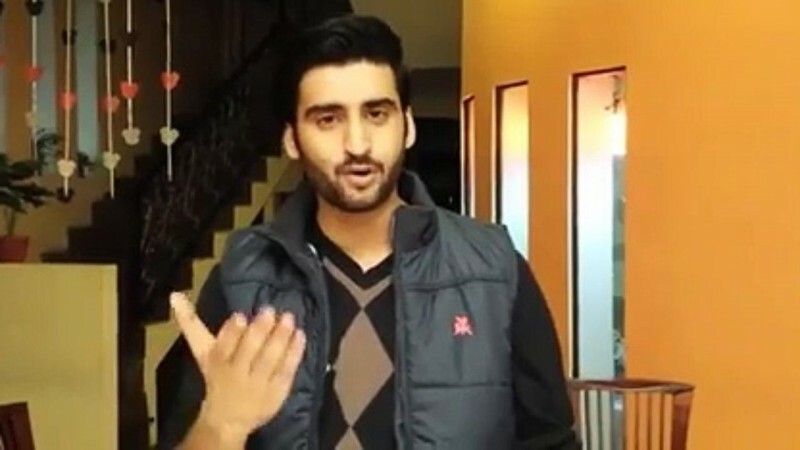 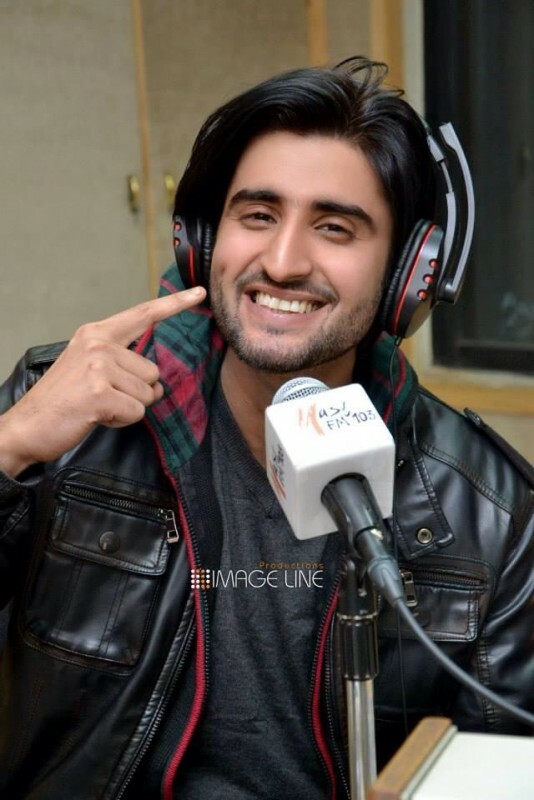 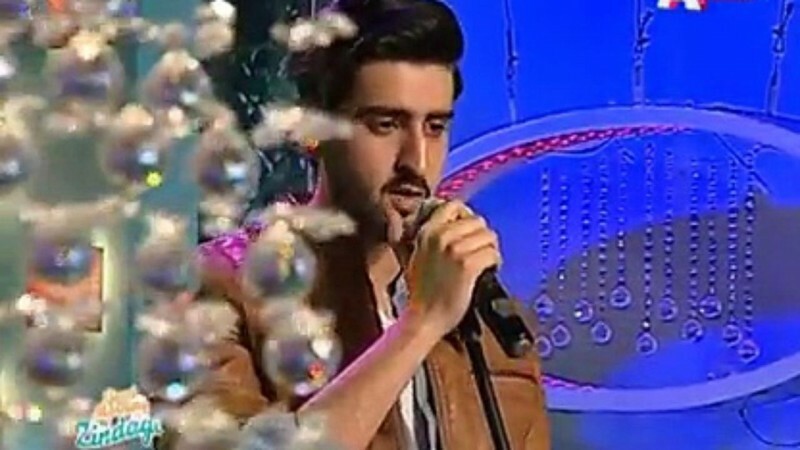 You can also find the public opinions and reviews about Agha Ali here. 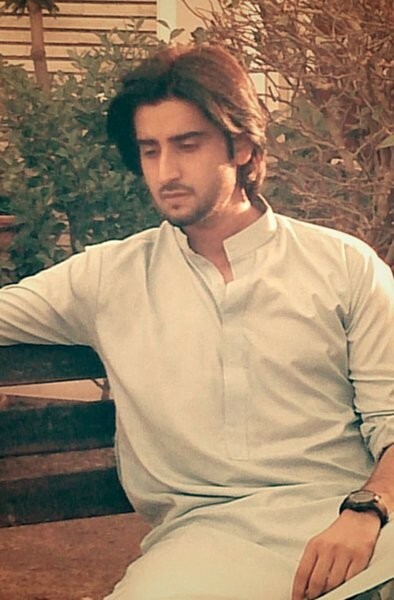 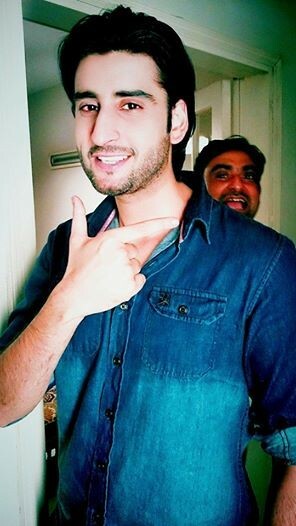 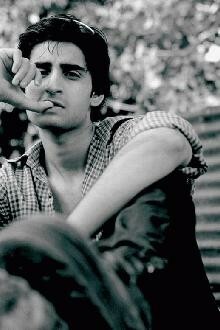 My most favourite person is Agha ali.